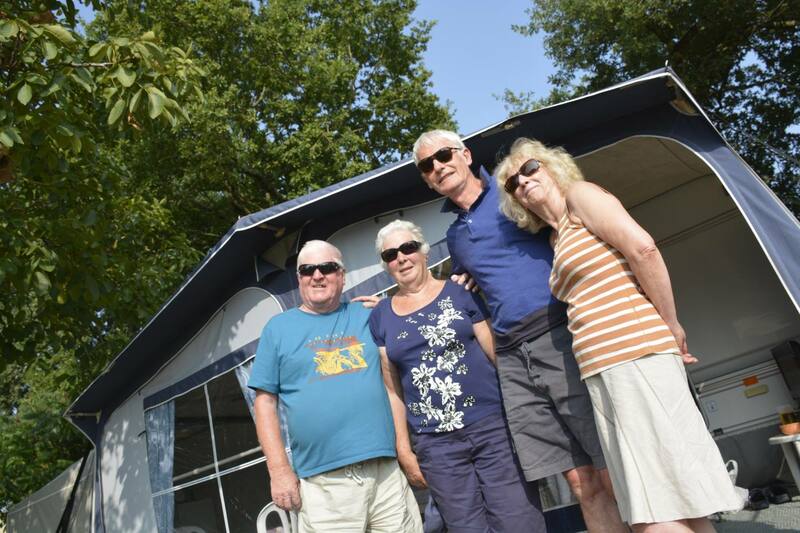 The 'high-season' anno 2018 is coming to an end, which means life at the nearly 400 campgrounds in the Vendée is slowly winding down to a winter's pace... but these campers are already contemplating their return! A beautiful destination – The Vendéen gites, B&Bs, hotels and campgrounds welcome an average of 5 million tourists annually. 2017 marked the 40th anniversary-year for theme park Le Puy du Fou , with a reported 2.26 million visitors! Camping remains one of the favourite ways to spend family time in the Vendée. We spoke with a few campers this season, asking them to share why they love the area, how they chose the destination to begin with, and why they keep coming back. In their own words, here are Sally-Ann from the Lake District in the UK; Margaret and John, who retired from their transport business in the UK; and Harry and Cathy, retired dairy farmer and Cadbury's chocolate maker from Ireland. I have come to France for working summers for four years now but this is the first time with my very own camper van and the first time in the Vendée. It's not as flat as I had hoped; my good intentions for cycling sort of died with the first encounter of the steep hills. But I never know where I'll be and allowing the location I work/stay to surprise me, keeps me young and broadens my horizons. It's hard work helping at the campground, but my spot was free for the summer and the weather has been fantastic. I loved the wide open vistas of the countryside, the coast and especially my visit to Ile de Ré, which is so nearby. Cycling the island was easy and there is a lot to see. I do wish I'd had a car to get around because uncoupling the van for sightseeing isn't easy. Paved walking paths for the dogs were also difficult to find [Sally-Ann's dog is blind] but I found some great hiking trails, and wonderful restaurants with scenic views around Lac de la Tricherie and Lac Rochereau. I've had a great experience here and will definitely return. My father lives in Bordeaux and with the camper van, the Vendée is perfectly situated to spend a few days on the way to Spain this winter. We have been coming here, to this spot-which we found because we needed caravan storage in the Vendée-for three years. 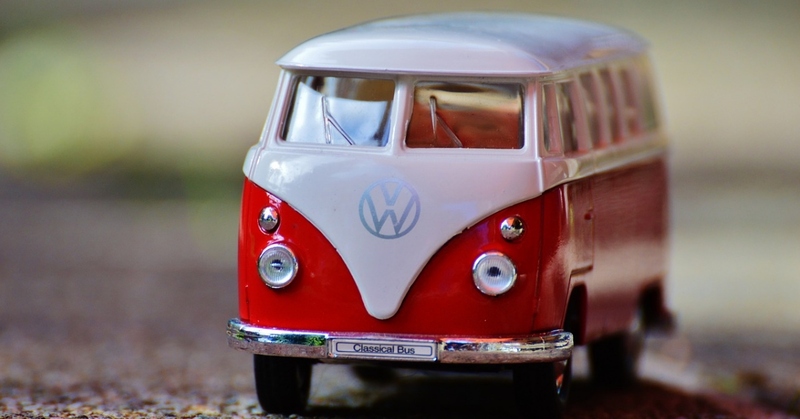 We use the campground as the starting base of our annual three-month trek around Europe. 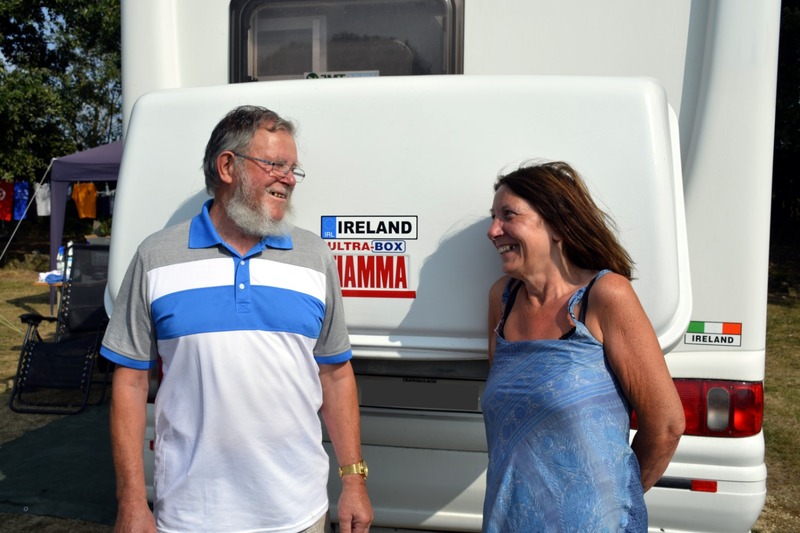 Since we've been here, we have been planning for the rest of our holiday of hiking part of the Santiago de Compostella pilgrim trail in Spain, explore Croatia, go to Germany and then back to the Vendée to store the caravans before returning to Ireland. Our children and grandchildren have already come to visit this year, they always do, which is why we keep two caravans in storage here. It's a very affordable and welcome service compared to back-and-forth transport of the vans to Ireland. In addition to being pragmatic and cost-conscious, we simply love it here. The tranquility allows for a good rest and there is such a mix of things to do in the Vendée; whatever we come across, we'll go and see, so we always discover new things. There is something here for everybody in our family, no matter the age-group! 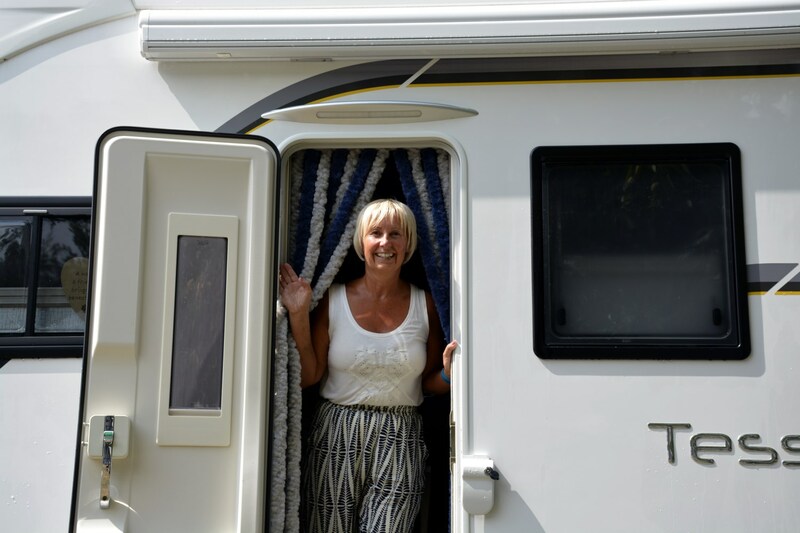 We first came here thirty years ago because we wanted to find an English-language campground in the Vendée and found a listing in the Caravan Club book. The weather is no longer as reliable as it used to be-I suppose we're good barometers for that- but it's still good. This year (2018), has been wonderful. We usually come a few weeks in late spring/early summer, and again in August. We love this area in France because it's not commercialized and while the country roads are narrow, the main access roads are very good. Our children and grandchildren come to visit us here too. Le Puy du Fou [theme park] is always a fantastic experience for the family. There's plenty to do if you want, and the coast is nearby but mainly, we like to relax in this beautiful rural setting. We've made lasting friendships over the years and we've had some memorable parties too! Camping here is good company. The Vendée rests in many hearts, all year round. Yours too? Whether you are new to camping altogether, or you've visited the Vendée frequently over the years, we'd love to hear from you! Share your story and send us a beautiful portrait of yourself at your Vendéen camping pitch. Who knows, you might find yourself featured here too!